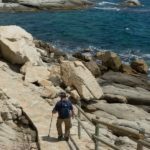 If you’re an unconventional traveller, having a heart for all things charming and sophisticated, then Costa Brava is the place to be. Situated in the north-eastern Spain, it overlooks the magnificent Mediterranean Sea; Costa Brava is a holiday destination that you can visit any time of the year offering warm summers and mild winters. 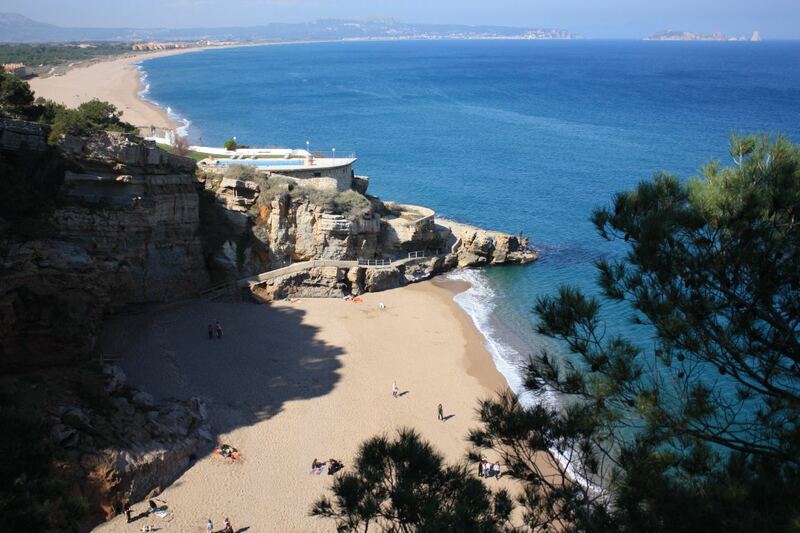 Also known as the “Brave Coast”, it is strewn with hidden coves and fascinating ports for fishing. 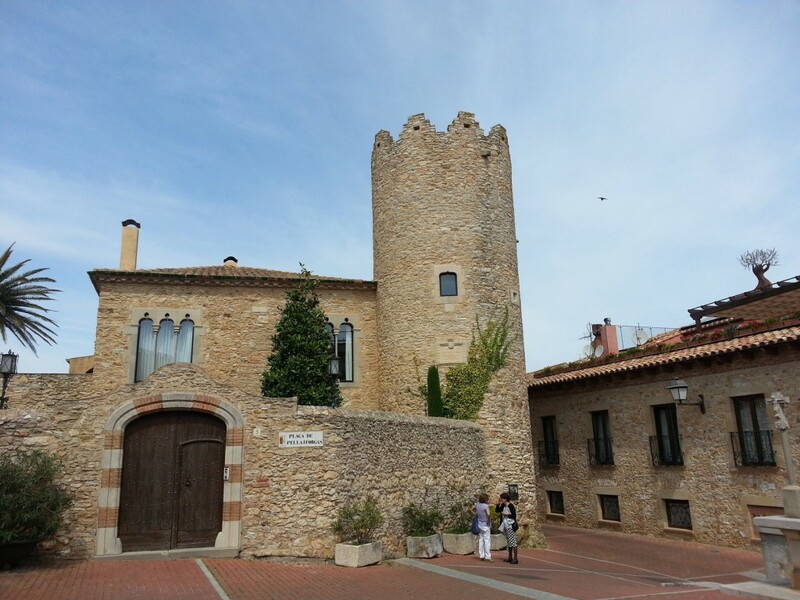 One such enthralment in Costa Brava is Begur, a town situated an hour away from north of Barcelona, not too far from the coves of Aiguablava, Aiguafreda and Tamariu, is a perfect concoction of traditional culture weaved perfectly with a modern vibe. Talk to any Barcelonan about a weekend getaway and you would hear Begur, being one of their finest holiday spot to unwind from their busy lives. 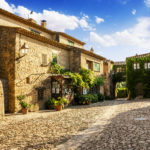 Begur gives its travellers, a mystic walk on its narrow cobbled streets beautifully landscaped with colourful buildings; most of them exhibit Moorish architecture with patterns and repeated motifs. The locals in Begur are very passionate about food they eat; hence you’d be on a delectable ride to choose amongst the invigorating eateries that offer quality meals to keep that stomach happy. 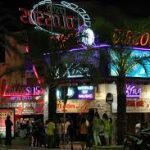 The menu at any restaurant comprises majorly of Catalan dishes, seafood, especially fish, which to your amazement, has been caught the same day. Enough said about the food, Begur beaches are world-class with its smooth Mediterranean waters melodiously playing its tune while hitting the pebbles; very calming experience that rejuvenates one’s senses. 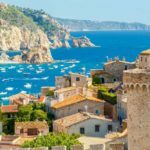 A survey conducted by Skyscanner reveals that Begur is no. 3 in the world’s best beaches, tempting enough to book your flight right away! Enjoy the water sports such as kayaking and snorkelling in the coves around the Medes Island, a perfect summer holiday itinerary that includes sun, sand and beaches. For a history and cultural enthusiast, Begur has a daunting medieval castle sitting pompously on top of a hillside, overlooking the Old Town, another popular tourist attraction in Begur. Standing at the top of the castle would give you bird’s-eye view of the coastline spreading across in miles. Most of the old mansions, now converted into hotels and holiday homes, have a rich history of being built by the local merchants when they returned from Cuba in the 19th century. The Old Town, boasts of many high-end bars, restaurants, unconventional boutiques and eye-catching architecture. Old Quarter in Begur is famous to host many cultural events, festivals and fiestas that take place in this coastal part of Spain. Begur is a hidden treasure of Spain, and has beautifully evolved itself over the years, offering boutique hotels, lip-smacking food and an exuberant vibe. It brings a refreshing twist from wild parties and all-day breakfasts. This town grows on you with its perfect mix of modern splendour and wealthy Catalonian culture that has remained the same for decades. Enjoy the town on foot and lose yourself to its magic. 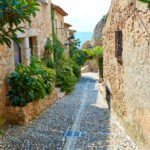 Begur must be on everyone’s “to-travel” list.